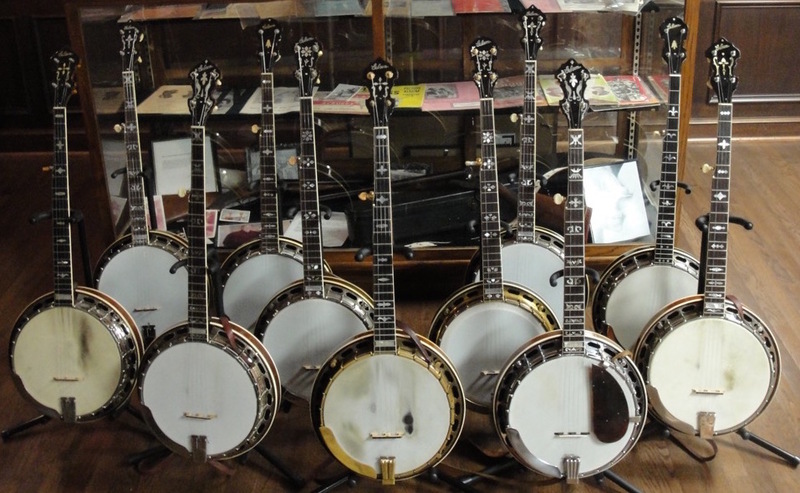 We can make a cash offer on your vintage Gibson banjo generally within just a few minutes! We also promptly purchase other older banjos with names like: Kel Kroydon, Recording King, Studio King, S.S. Stewart, Truett, Kalamazoo, Charles McNeil and Ward. est selection of guaranteed original, 1930’s Prewar Gibson Conversion Banjos as well as fully original Prewar Flathead Mastertones. I strive to keep the largest selection on hand at all times. 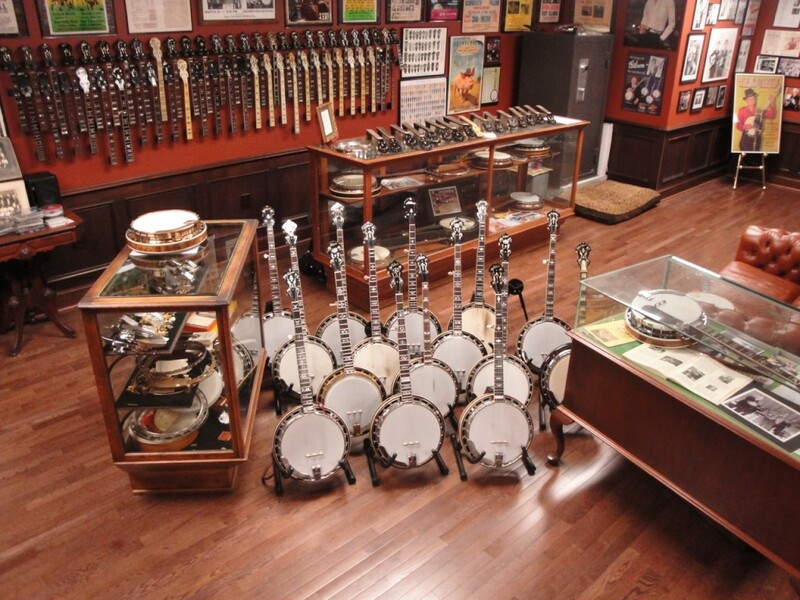 The Jim Mills Banjo Showroom is over 1,000 square feet dedicated solely to Prewar Gibson Banjos and related memorabilia. Don’t look for anything here made after 1945! Where else can you sit down, relax and enjoy 5 completely original, Prewar Flathead, 5-String Gibson Mastertones in one place at one time in peace and quiet and with a good cup of coffee? The finest slow-cooked Carolina BBQ in Durham County!